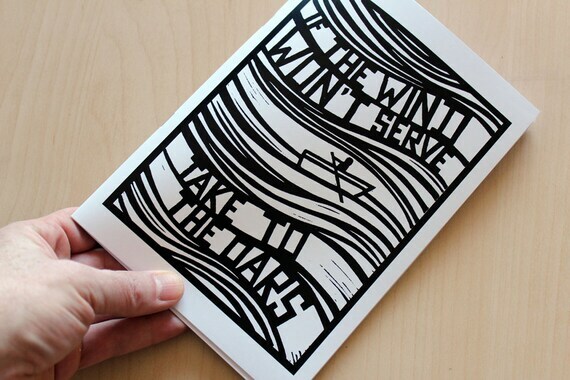 …Take To The Oars – My new zine / artist book is now available from my ETSY SHOP. It features images of 25 lino prints that together form a wordless story of a journey over the sea. 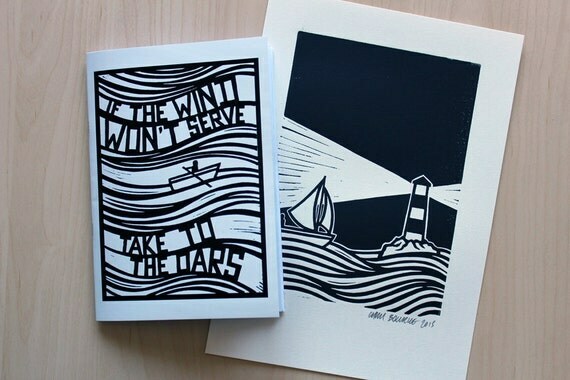 It’s also available to by with original lino prints that are featured in the book. To see more images of the prints available and more details of the book, click the images above to visit the shop. This entry was posted in Lino Prints, New Work and tagged if the wind won't serve. Bookmark the permalink.